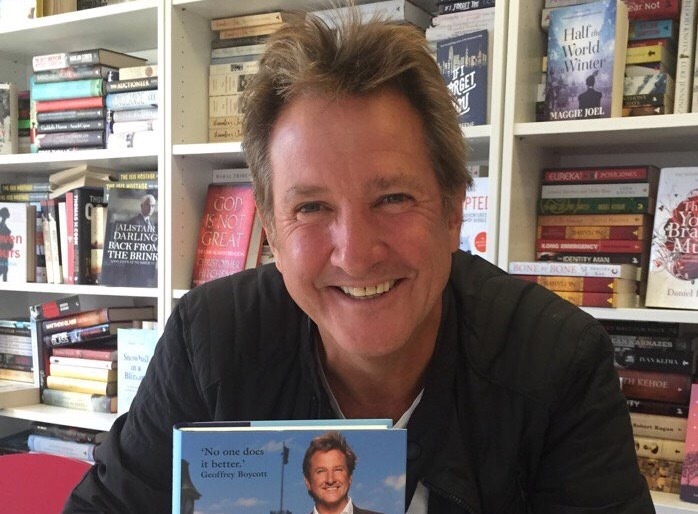 Mark Nicholas is worried about cricket’s future – but has a cunning plan for how his beloved sport can survive and inspire the next generation. The former Hampshire captain, now known to fans worldwide as a respected TV commentator, believes the longer form of the game is in danger amid the rising popularity of Twenty20. Speaking ahead of his appearance at the Guildford Book Festival on October 14, Nicholas says he fears cricket is “losing its magic”. “T20 is a fantastic game for what it has been able to do for cricket,” he says. “Talk about being in the right place at the right time. Nicholas’ natural enthusiasm shines through in his new book, A Beautiful Game, which is more than just another sporting autobiography. He rattles through his own playing career, from the highs of winning four domestic one-day trophies to the lows of injuries and dressing room bust-ups, before delving into the quirks and characters which bring the game to life. “When I was at Hampshire, I was 101 per cent at Hampshire,” he says. “I threw everything into every moment of my life there. You search for a place in the world and an identity in various ways, and that was mine. “The book was a chance to get some stuff out that been going around in my head for a long time. The idea was to celebrate cricket and my involvement in it. Anyone who has heard Nicholas on commentary duties will recognise the passion and joy he has for the game. It is hard to imagine him losing interest in a passage of play, no matter how dull or inconsequential, or ever allowing himself to become bitter and cynical. At heart he is a fan, like everybody else. 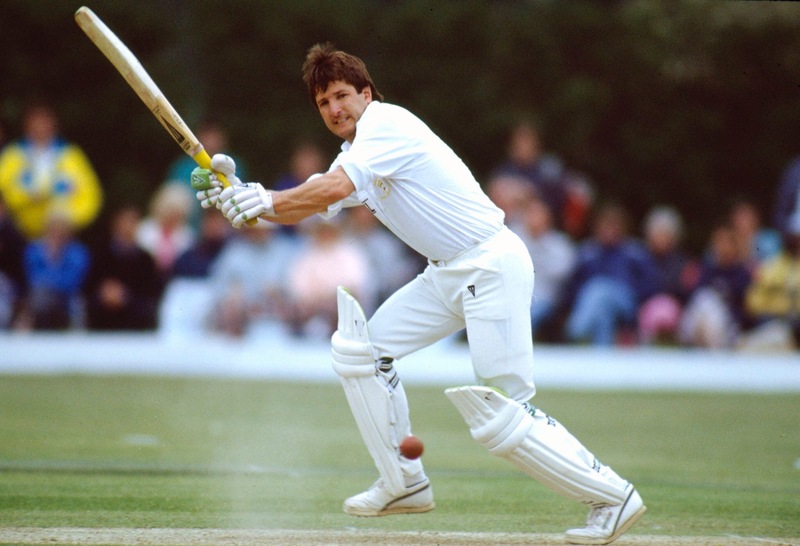 During our brief conversation he waxes lyrical about the “unbelievable” climax to the county season, and enthuses about the recent Test series between England and Pakistan which had “everything on show”. But he still frets about the future – and here is his three-point plan for what should happen next. “A Test championship is absolutely imperative, so everybody plays towards something,” he says. “It should be a festival of the game for maybe three weeks in a major city. The top four teams play two semi-finals and a final. 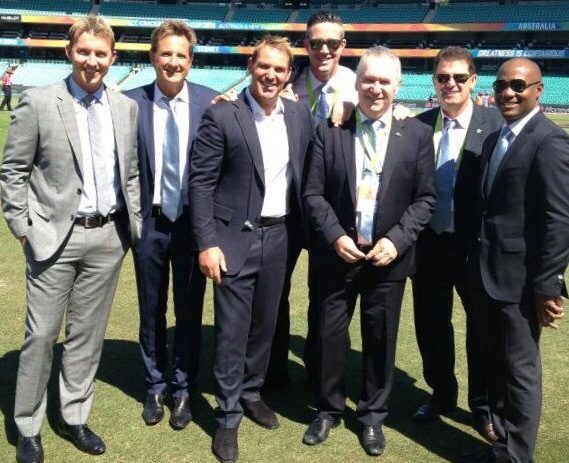 The cricket world would come together. Seminars would be held, parties would be held, demonstrations would be held. Point two – he wants Test cricket to take centre stage. “All the marketing is about Twenty20 when that’s the one that sells naturally anyway,” he says. Point three – youngsters should be given free access to matches in order to spark their interest. “If you are under 16 you should not have to pay to watch the longer form of the game,” he says. “We should do everything we can to get people in through the gates: encouraging young people to come for the day, making ticket prices cheaper for adults so they will come with their children. As far as Nicholas’ own part in turning this vision into reality, he is happy to simply be an ambassador for the game. “I will continue to try to sell cricket, as simple as that,” he says. “I do the best I can through my TV work and the words I write. In the book I have tried to make cricket interesting by telling people about all the great players.